Get to know your storyteller! Leading up to our event on February 1st, we’ll be bringing you brief bios of our speakers. Here’s Joey! 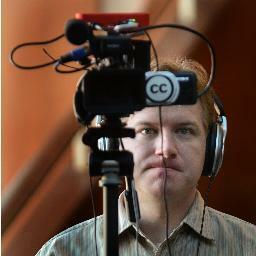 Joey Coleman is Canada’s first crowdfunded local journalist. Formerly employed with Maclean’s and The Globe and Mail, Joey decided to leave national reporting to pursue an attempt at creating a sustainable model for online high-quality local journalism. What drives his passion for journalism and Hamilton? His roots, which he will speak about. Join us, February 1st, at the Christ’s Church Cathedral, to hear Joey and others tell true stories from their own lives, live without notes! You can reserve your tickets online here!